Kerri-Ann is a second-year Transition to Work student at Sunnyfield, working towards her ultimate goal of full-time employment. 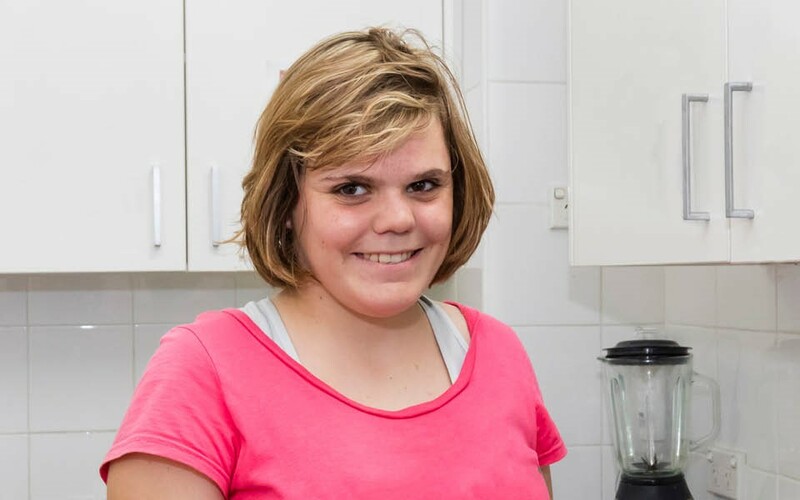 The Transition to Work program has supported Kerri-Ann to build her confidence and gain valuable on the job training and work experience. This is just the beginning for Kerri-Ann who has already kicked some serious goals towards her bright future.